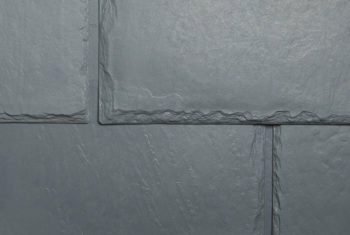 When the C.S. 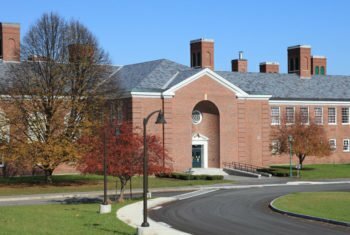 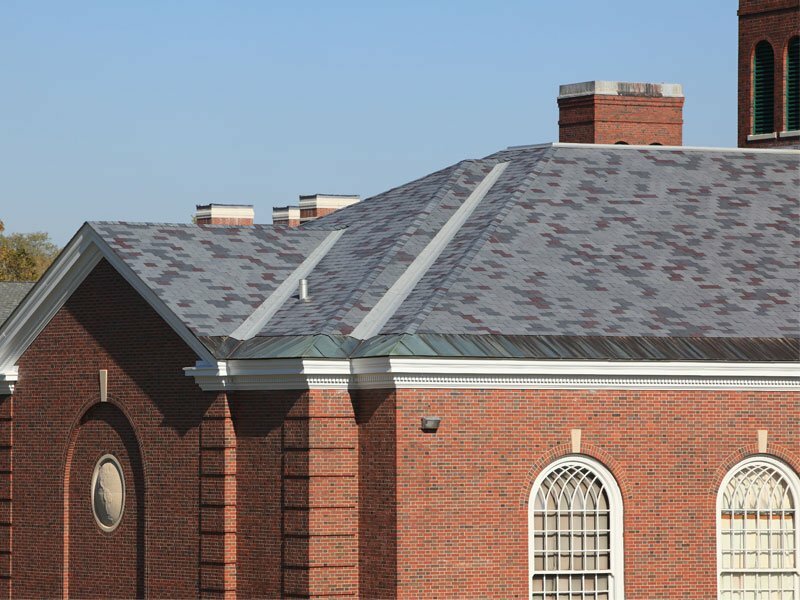 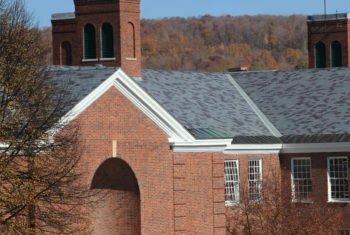 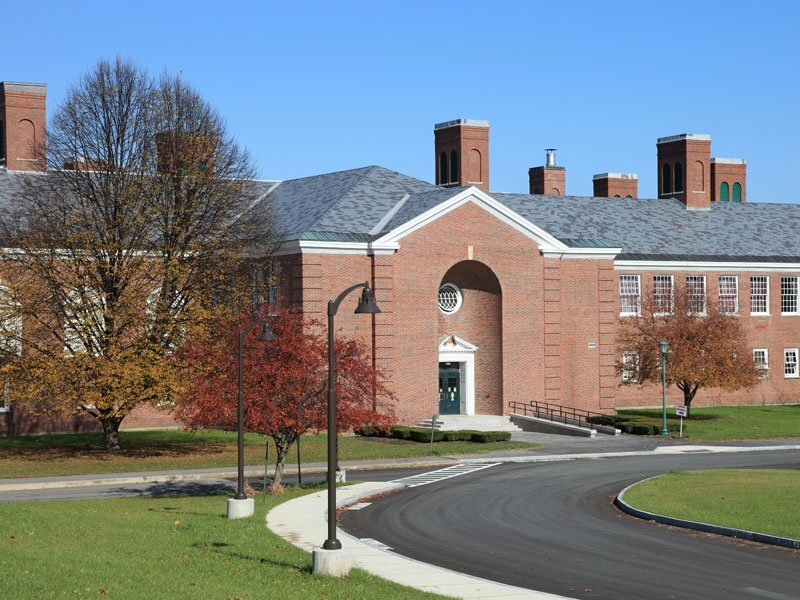 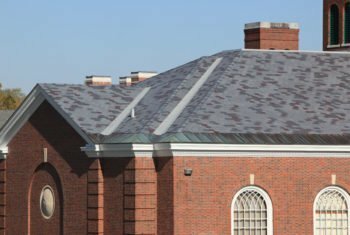 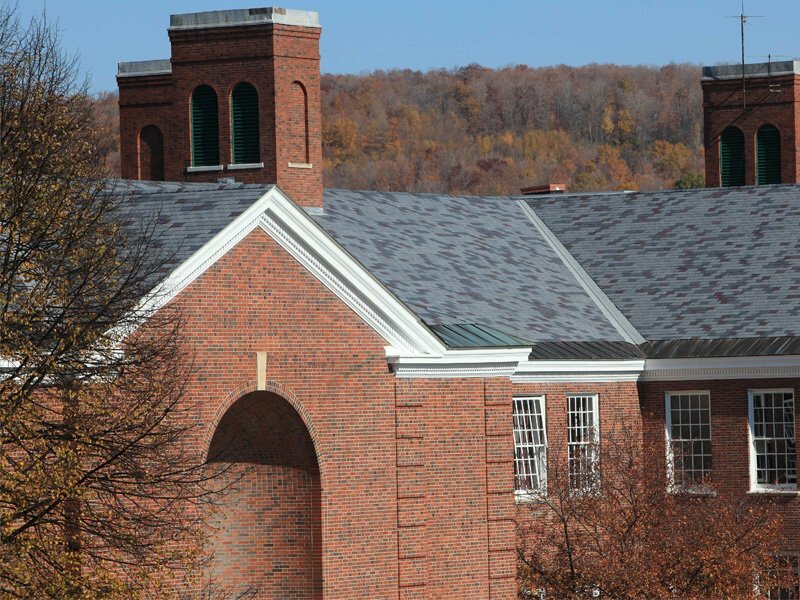 Driver Middle School in Marcellus, NY was in need of a new roof, designers approached EcoStar LLC requesting a sustainable, environmentally-friendly product that is both durable and beautiful. 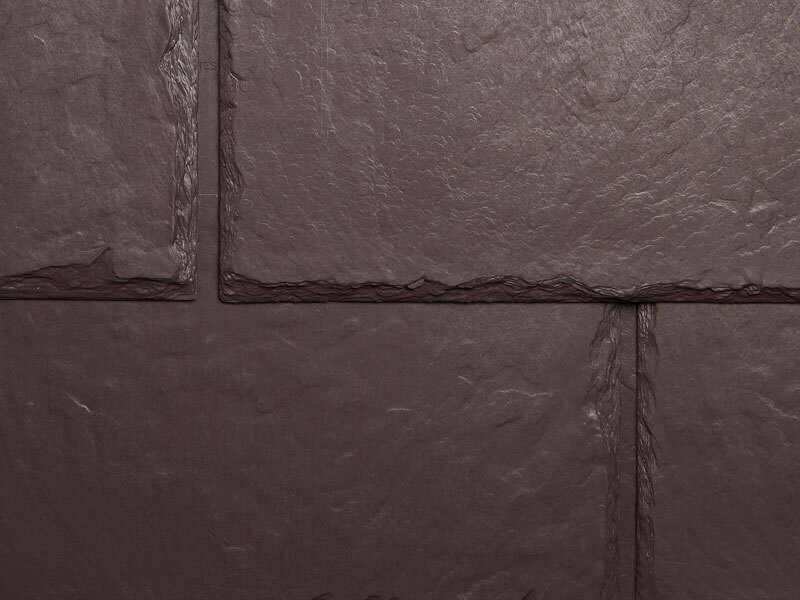 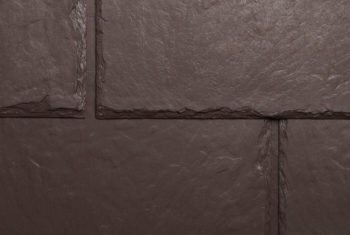 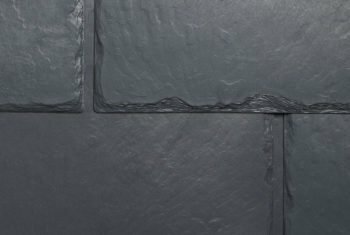 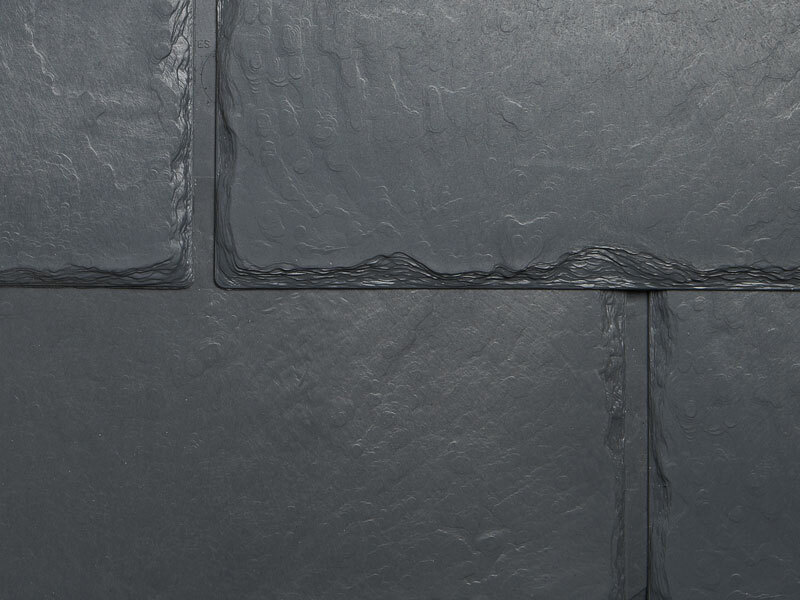 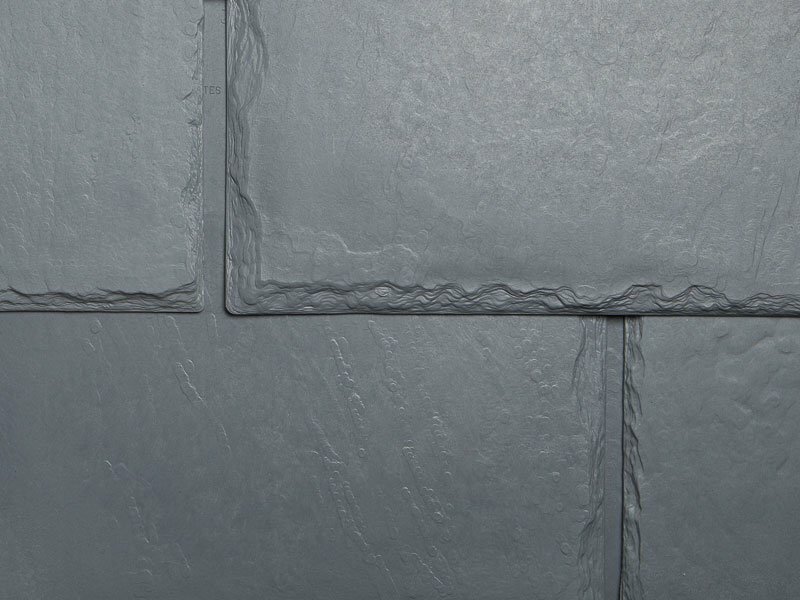 Majestic Slate 12″ Traditional tiles were chosen in a custom blend of Smoke Gray, Federal Gray and Mountain Plum.